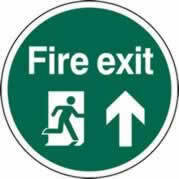 Fire Exit Man Arrow Up Floor Graphic 400 mm Dia. 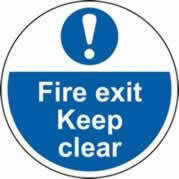 Fire Exit Keep Clear Floor Graphic 400 mm Dia. 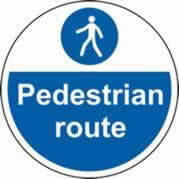 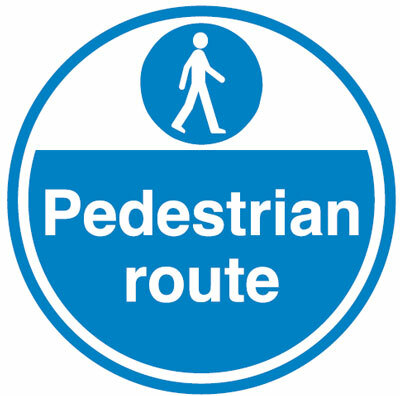 Pedestrian Route Floor Graphic 400 mm Dia. 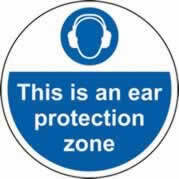 This is an ear protection zone Floor Graphic 400 mm Dia. 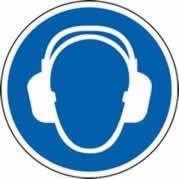 Ear Protection Symbol Floor Graphic 400 mm Dia. 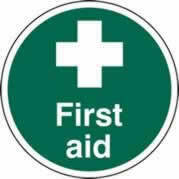 First Aid Floor Graphic 400 mm Dia. 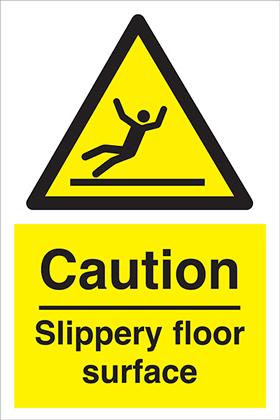 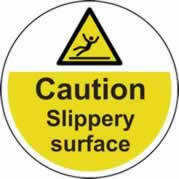 Caution Slippery surface Floor Graphic 400 mm Dia. 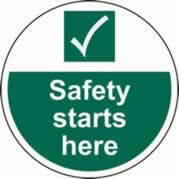 Site safety starts here Floor Graphic 400 mm Dia. 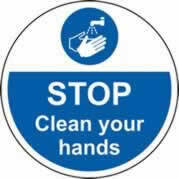 STOP Clean your hands Floor Graphic 400 mm Dia. 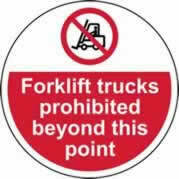 Forklift trucks prohibited beyond Floor Graphic 400 mm Dia. 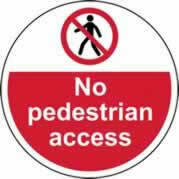 No pedestrian access Floor Graphic 400 mm Dia. 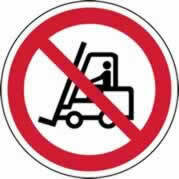 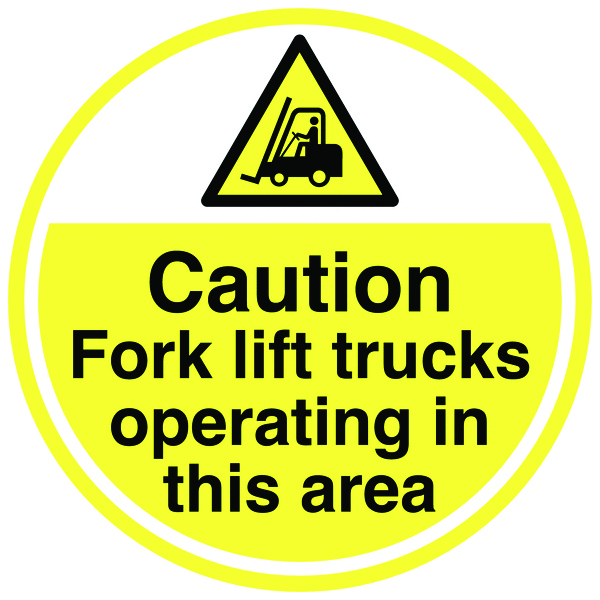 No Forklifts Symbol Floor Graphic 400 mm Dia. 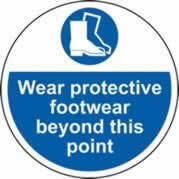 Wear protective footwear beyond Floor Graphic 400 mm Dia. 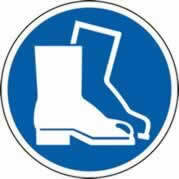 Safety Boots Symbol Floor Graphic 400 mm Dia. 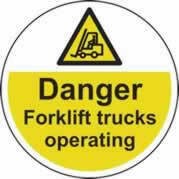 Danger Forklift trucks Floor Graphic 400 mm Dia. 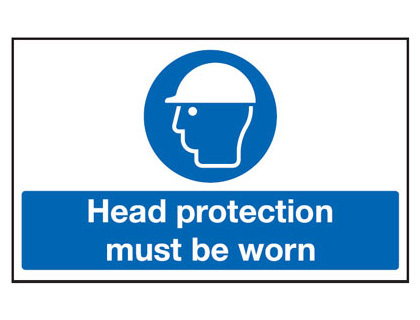 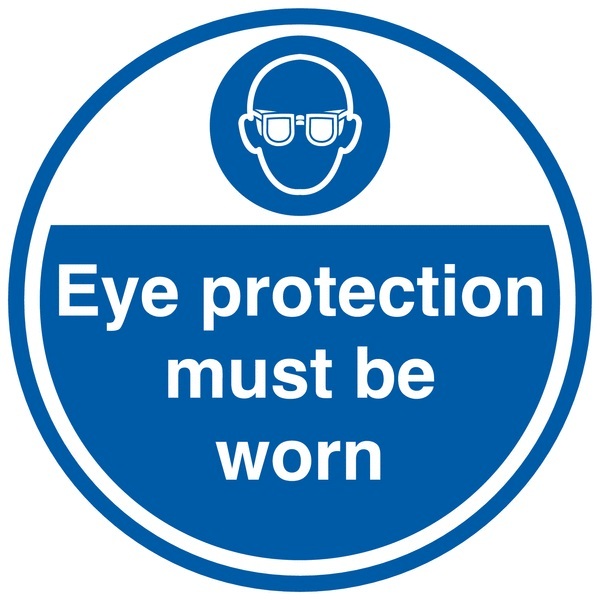 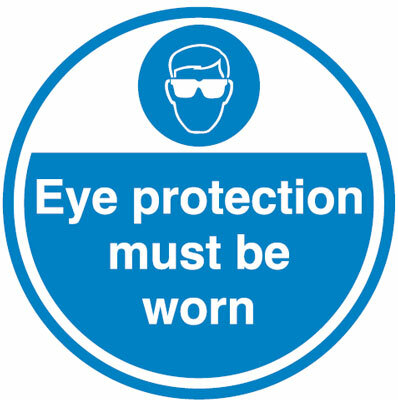 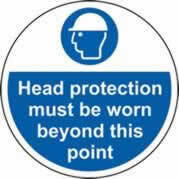 Head protection must be worn beyond Floor Graphic 400 mm Dia. 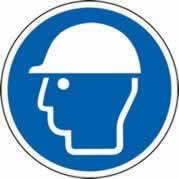 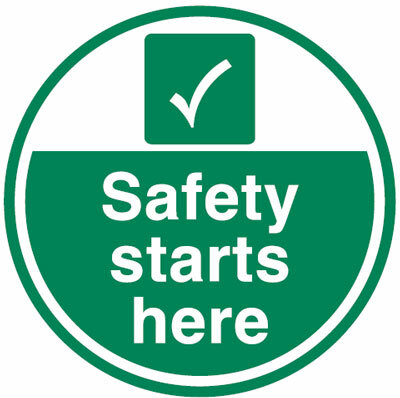 Safety Helmet Symbol Floor Graphic 400 mm Dia. 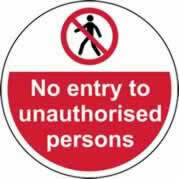 No entry to unauthorised persons Floor Graphic 400 mm Dia. 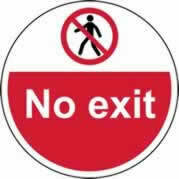 No exit Floor Graphic 400 mm Dia. 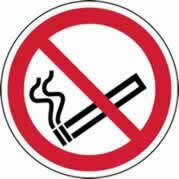 No Smoking Symbol Floor Graphic 400 mm Dia. 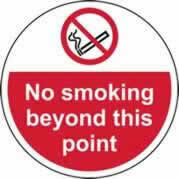 No smoking beyond this point Floor Graphic 400 mm Dia.